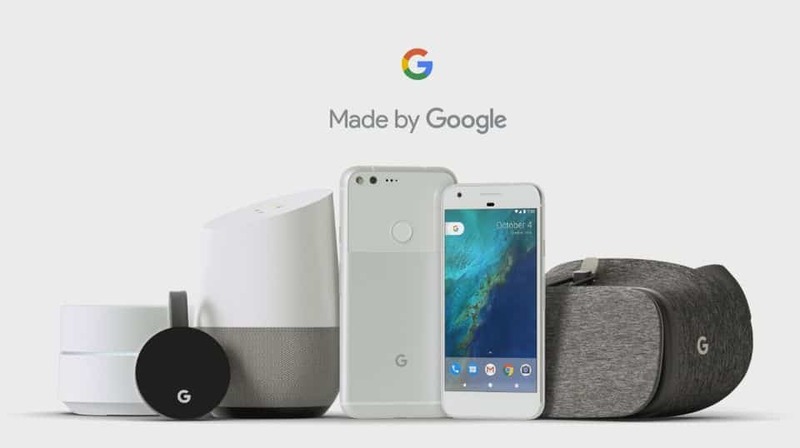 Made By Google Is Now A Thing And We Love It! Made by Google is a sign of a company seems that is changing its strategy: it is not only going to make its own devices — with all that entails today in terms of manufacturing: designing and subcontracting components and assembly to whom it chooses— but also to take the step of giving its smartphones features that other manufacturers may not have, thus risking alienating the manufacturers it works with now, and that might thus decide to leave the crowded Android world looking for greener pastures. Meet Pixel. 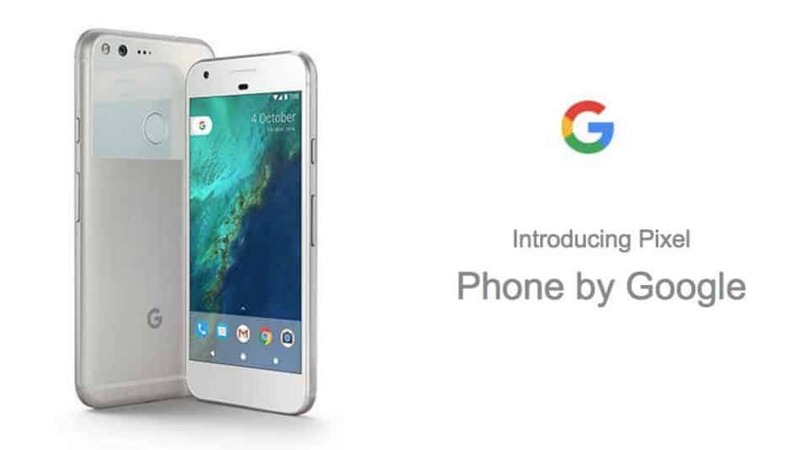 Available in two sizes, Pixel and Pixel XL bring the power of Google to your fingertips. Pixel brings you the Google Assistant and provides a clean, bloat-free experience with no unwanted apps. And, for a quick charge, the USB-C charger gives you up to 7 hours of battery life in just 15 minutes. The direct competitor to Amazons’ Alexa, meet Google Home. Google Home is a voice-activated speaker powered by the Google Assistant. Ask it questions. Tell it to do things. It’s your own Google, always ready to help. Just start with, “Ok Google”. Enjoy music, get answers, manage your everyday tasks, and control smart devices. 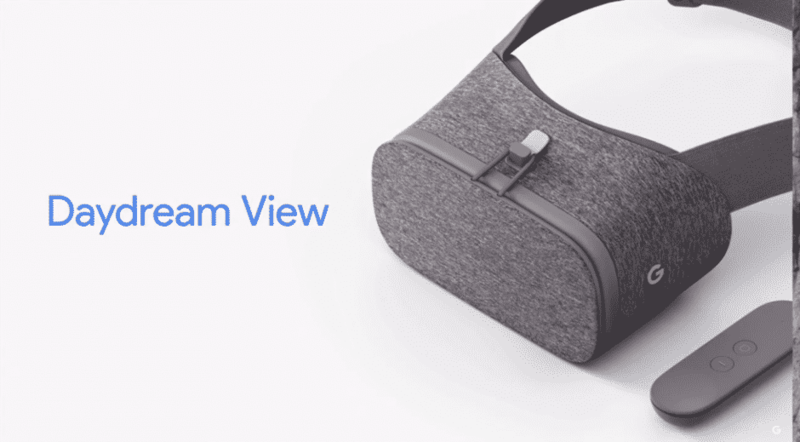 Daydream View is a virtual reality headset and controller by Google that lets you explore new worlds, kick back in your personal VR cinema, and play games that put you at the center of action. The Daydream View headset is made with lightweight fabric, inspired by what you wear. 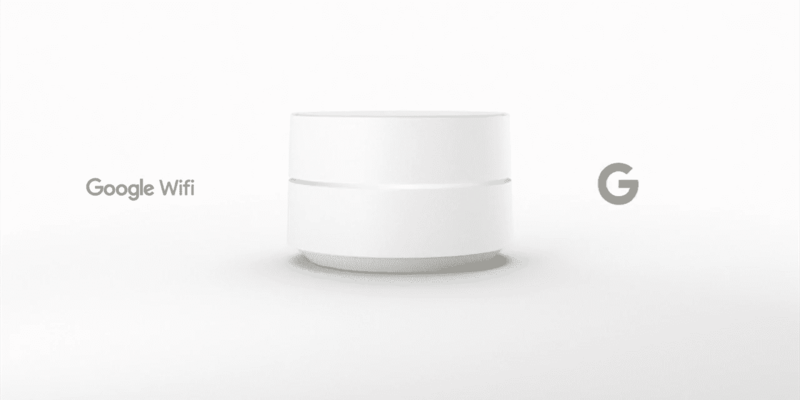 Google Wifi, first announced on Oct. 4, is a new type of connected system that replaces your router for seamless coverage throughout your home. 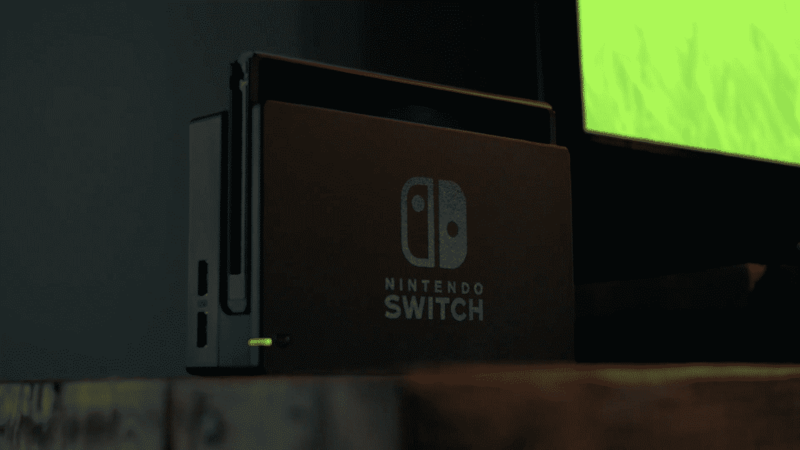 It was designed to handle multiple devices streaming, downloading, and sharing at the same time. Unlike traditional routers, Google Wifi comes in a pack of three to put in different rooms so you can stream in the living room or game in the playroom without a battle for bandwidth. 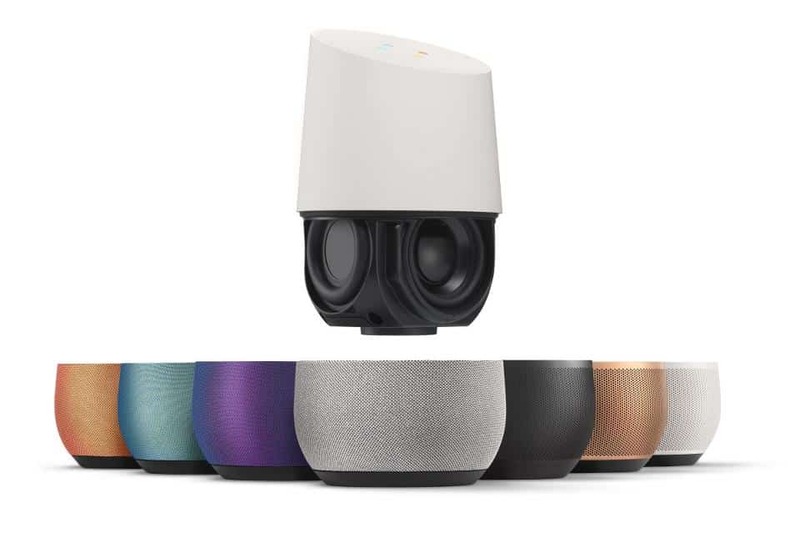 Obviously I’ve outed myself as a Google fanboy and can’t wait to get my hands on a Google Home device and the rest of the lineup, but what about you? Will you be part of the Google hardware user family? 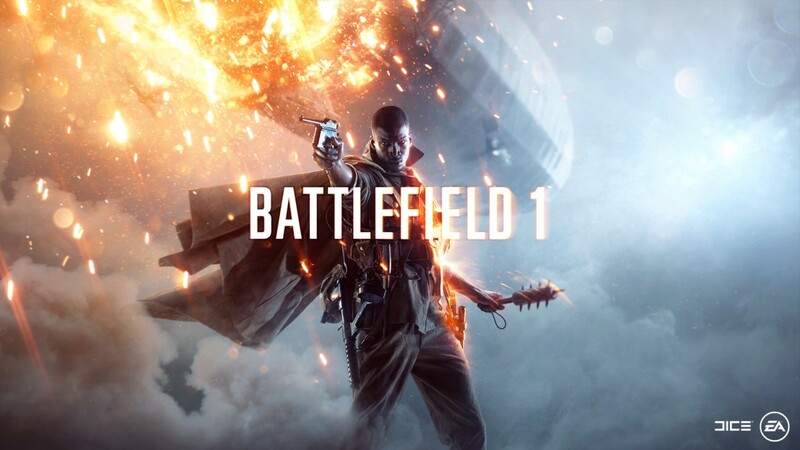 Let me know in the comments section below! Soooo... What's Your first name/nickname?